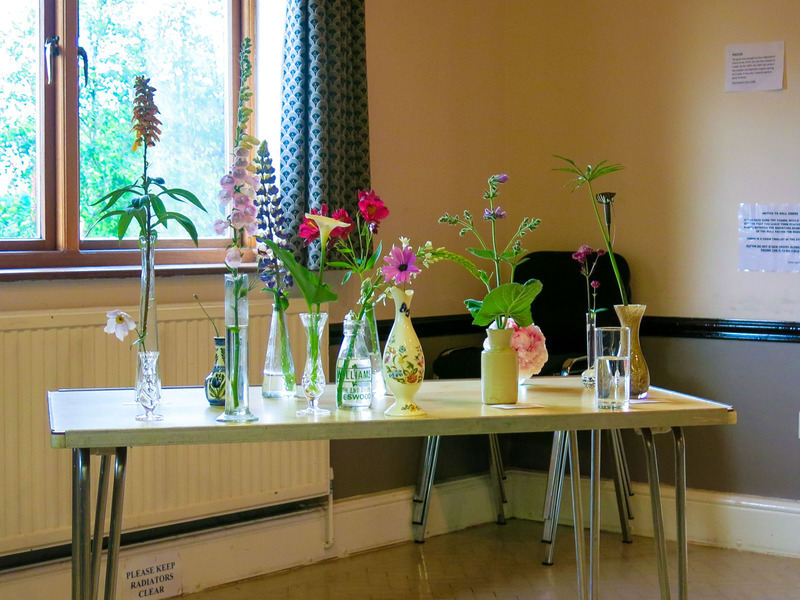 Kristian Hickson-Booth returned to the club to share her experiences and knowledge of selecting and arranging plants in a border to make the most of their individual features. Kristian did however, caution the meeting, that there was no absolute right or wrongs and in the end, it is down to personal preference. 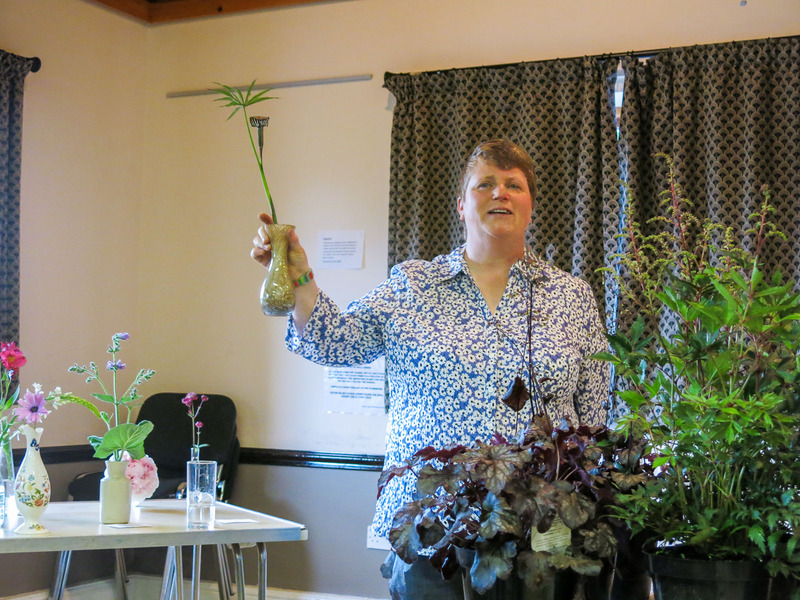 Kristian arrived with a car boot full of plants, which she used during her demonstration to illustrate her points. She referred to visiting nurseries etc. and against picking a plant at random unless you really loved it. Kristian advised that, if possible, we should first pick out plants we had already and then try out different combinations with other plants on sale. We were also alerted to think about the seasonal changes in the plants colour and structure. Kristian’s demonstration was frequently interrupted with questions and comments from the floor, which helped to make the evening enjoyable, and informative. The plants were for sale at the end of the demonstration and many members took advantage of this. Margaret Jones provided members with details of the forthcoming visit to Bryn y Llidart. Christine Deadman sold tickets for the Summer Social on July 30th. This year this will take place at Weston pools and will be a barbeque.